Well, this week the voters decide which ponies get there, and the matchups are Lyra Heartstrings vs. 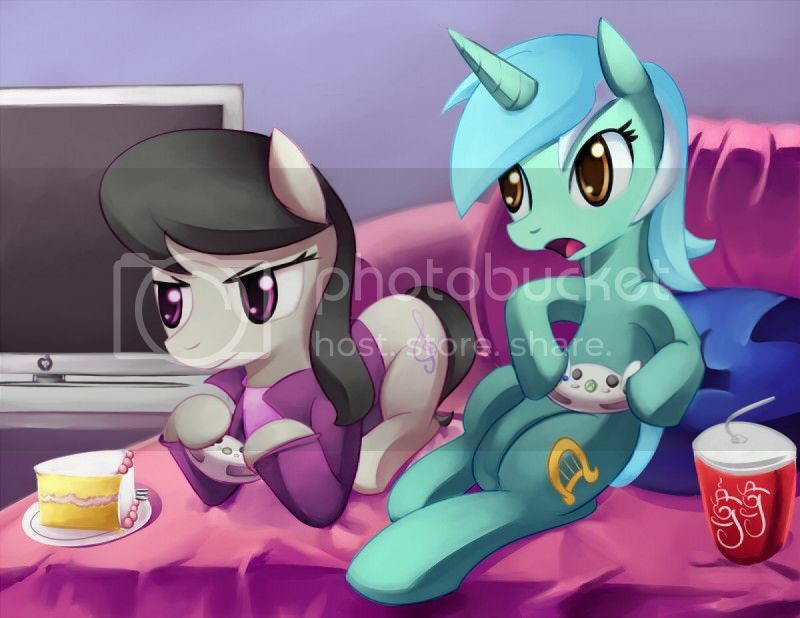 Twilight Sparkle and Fluttershy vs. Octavia. Does your mind automatically say "well, Twilight of course!" Is your eye immediately drawn to Fluttershy? I don't blame you. 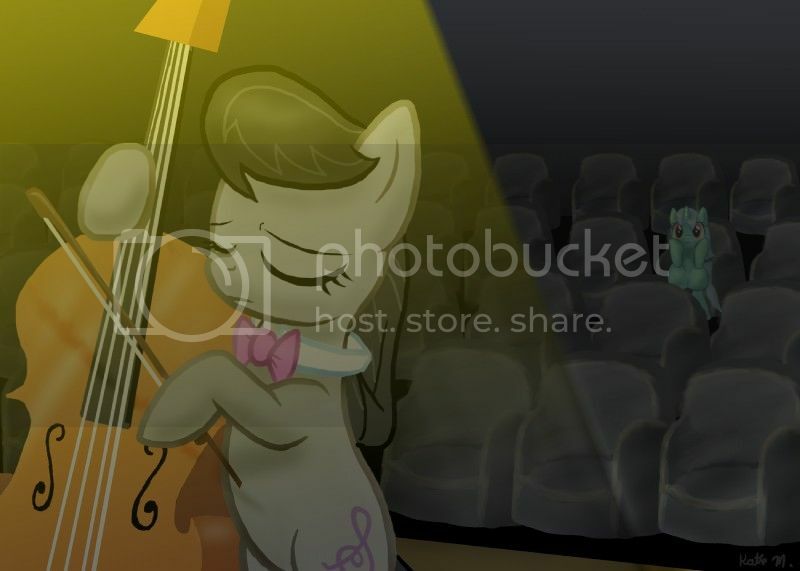 They're two of the cutest and more popular ponies on the show after all! But before you make your final decision: here's some food for thought, quoted from the tournament thread itself. We aren't alone in wanting to shake things up on this board; I knew that from the beginning.  I for one would love to see two background ponies in the Magic Bowl. If there's any way to show how far we've come as a fandom in such a short time, that would be it. No longer depending on the show's main characters, but seeing beauty and life in ponies who have only moments of screen time to their name. You know it's funny. I've been hoping for Lyra vs Octavia final round pretty much as soon as the brackets were made and now it's pretty close to happening. I reckon that if Twilight wins against Lyra, Octavia's going to get demolished due to a condition I have dubbed "Mane 6 appeal". It will be much more interesting to see the background ponies at each others' throats than watch Octavia get slam dunked in my opinion. RALLY TO THE CAUSE, BACKGROUND PONY FANS! TOGETHER WE CAN PUSH BACK THE MANE 6 MENACE AND CREATE A BATTLE THAT WILL GO DOWN IN HISTORY! ...You can also move this board toward a unique and unforgettable moment. 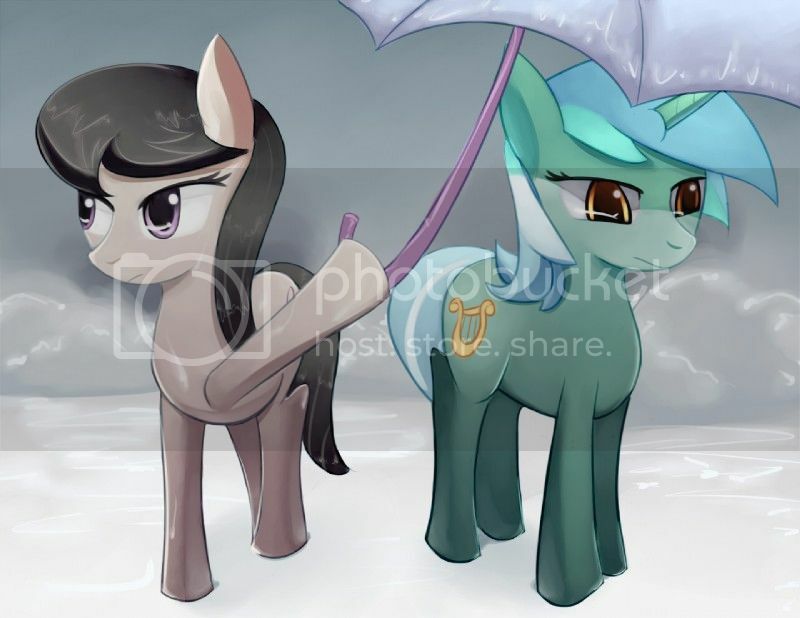 Octavia and Lyra have made it this far because enough of us started to think outside the 6-sided box. And it's not hard to get there. Tell me these two ponies aren't the most beautiful! It's just not the same if one of them is left out. 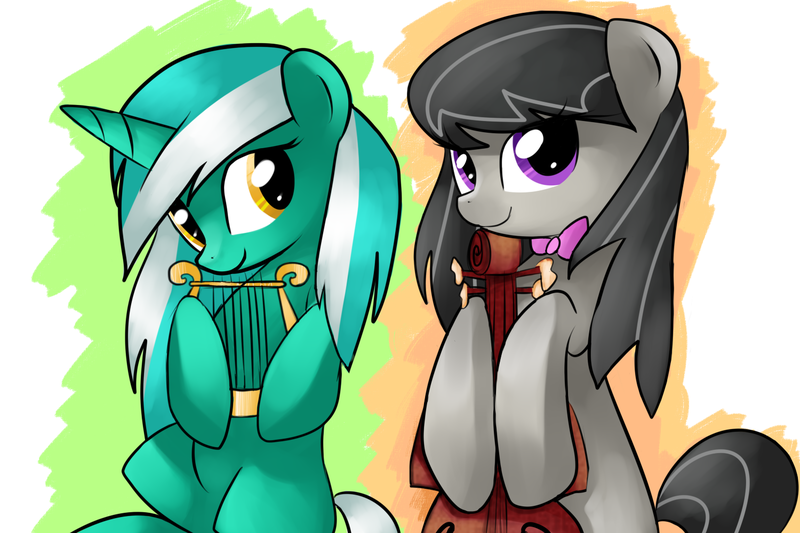 This moment, Octavia vs. Lyra, is possible. And by voting for them, you can make it happen. Nope. Futtershy is the most attractive, hands down. Honestly, what more could you ask for?